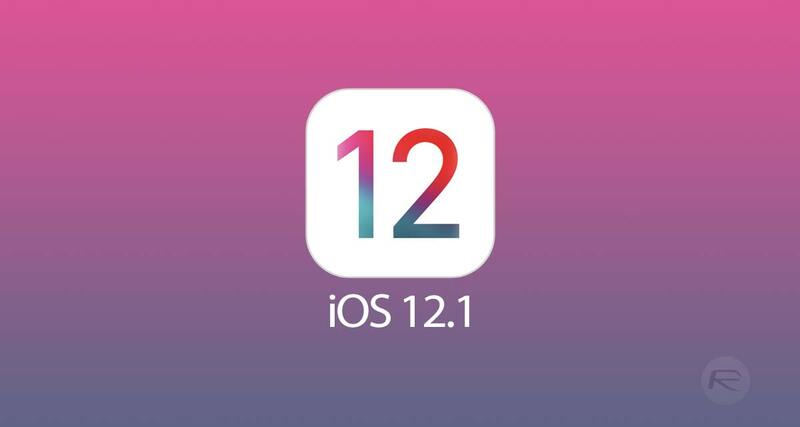 With the iOS 12 beta 1 release in the hands of developers, it was always to be expected that they might notice something new ahead of a potential product announcement. It’s something that’s started to happen more and more, and it would appear that it’s happened again. According to developer Steven Troughton-Smith, with iOS 12.1 installed, the iOS Simulator built into Xcode, now supports a virtualized 4K display, something that it did not do with previous iOS versions. With anything prior to iOS 12.1 beta 1 installed, the simulator would display a list of options topping out at 1080p, the highest resolution an iPad could display via its Lightning to HDMI adapter. However, with rumors continuing to suggest that new iPad Pros are on the way with USB-C ports built in, this could be the nearest thing to a confirmation we’ve seen yet that not only is that happening, but a new 4K output will also be supported via that newly implemented connector. Apple analyst Ming-Chi Kuo has previously suggested that the new iPad Pro devices will ditch the Lightning connector in favor of the new USB-C connector that it uses on its MacBooks. The 2018 iPhone lineup was also rumored to be going the same route, however, only for that rumor to not come to fruition. New iPad Pro models are expected to arrive during an event next month, potentially alongside new Macs, too. Those iPad Pros are also strongly suspect to include Face ID as well as much smaller bezels than previous releases, somewhat resembling a larger iPhone in appearance. This would also be the first iPad without a Home button, should the rumors turn out to be accurate.